In today’s consumer market, nothing speaks as loudly or true as having a friend or acquaintance recommend something they’ve tried and love. You might also look up a product’s review online; such as, what is the star rating of the product or what have some of the reviewers said about this particular product. But, what you’ll truly consider is what you heard about the product and how you saw it perform. This is why word of mouth is still the best way to market a company and one of the many reasons why we love our customers! They have told us stories of how the blends have helped them or their animals, sent us pictures of them wearing our apparel or showing off our stickers, and told their friends and family about how our products worked for them. Some customers are close by and we can hear their stories and see their journey in person, but not everyone is as close. 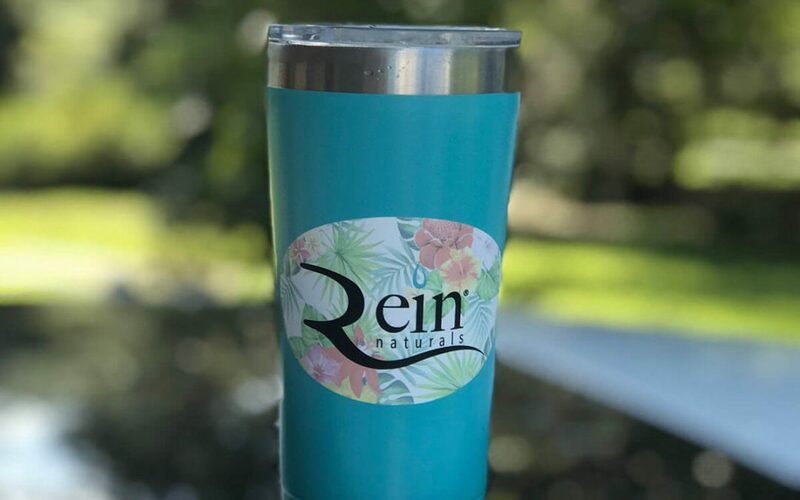 We ask that no matter how near or far you are, please know that we appreciate you all the same and hope to hear about your journey with Rein Naturals! Please send us a testimonial, whether on social media, by email, or by letter, so we can share for all to see. Or, send us a picture of how you’re enjoying your Rein Naturals product. We appreciate the feedback and love supporting you in your life’s journey, so don’t forget to keep in touch! Be sure to let us know if you want to remain anonymous or if you want everyone to know what you think. If you would like to remain anonymous, we will respect your privacy and keep your name and information to ourselves. However, if you don’t mind, we will share your name or only your initials. Just let us know what you prefer.